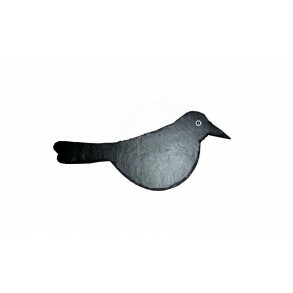 Slate Bird.Bird that will beautify interior or exterior of your house, cottage, restaurant, pension, hotel. It’s possible to put, hang or lean on the .. 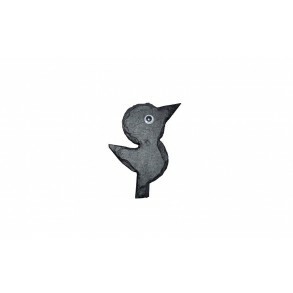 Slate Bird 5x8 cm type VI. 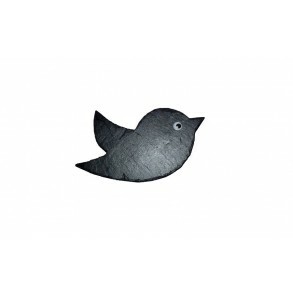 Slate Bird 8,5x6 cm typ IV. 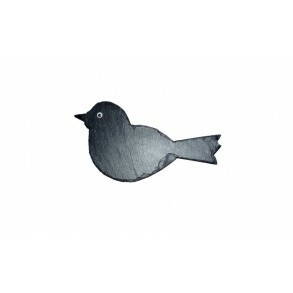 Slate Butterfly 11x8,5 cm type III. 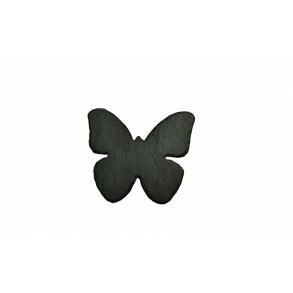 Slate Butterfly.Butterfly that will beautify interior or exterior of your house, cottage, restaurant, pension, hotel. 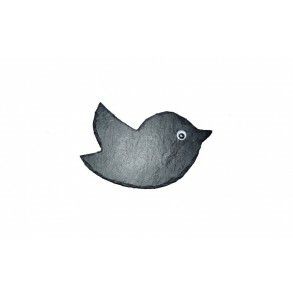 It’s possible to put, hang or le.. 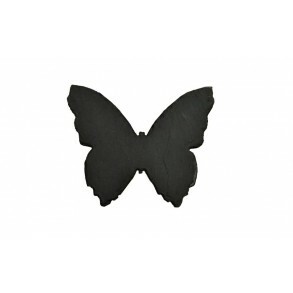 Slate Butterfly 13x11 cm type II. 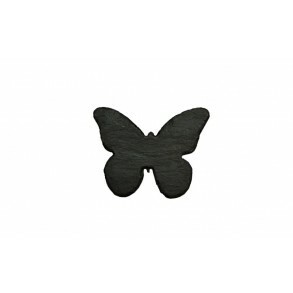 Slate Butterfly 18x15 cm type I. 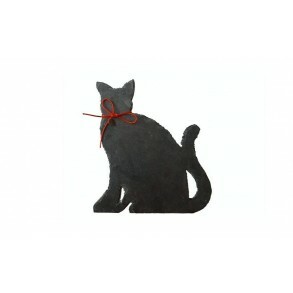 Slate Cat 19x17 cm type III. 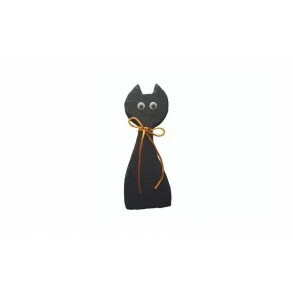 Slate Cat.Cat that will beautify interior or exterior of your house, cottage, restaurant, pension, hotel. It’s possible to put, hang or lean on the sh.. 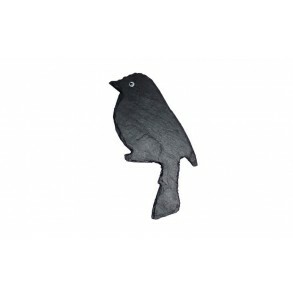 Slate Cat 19x7 cm type II. 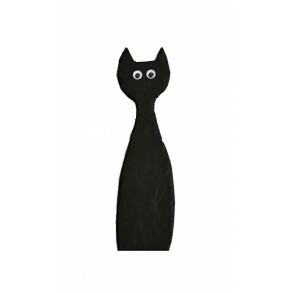 Slate Cat 26,5x7,5 cm type IV.